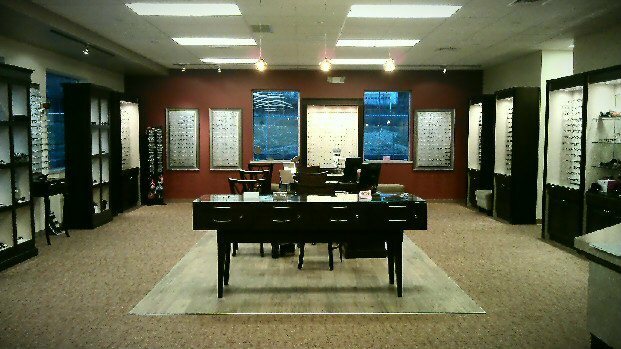 Eyecare of the Valley in Pennsburg, PA is a large practice with six doctors and provides a wide range of services and appointments times. As noted on their website, they provide quality care with a personal touch. The practice added the Q-2100 with nanoCLEAR to their lab in 2006 and Howard Linchuk, Lab Manager, has been running the equipment ever since. “The equipment is very easy to use, just point and click and the process is started,” said Howard. “When a patient fell and broke her glasses recently, we were able to craft her new set of CFL lenses because of our in office technology.” “The patient was sore and bruised from the fall, but also happy she was able to leave our office in just about an hour with a new set of glasses,” Howard shared.